Polk shares his opinion on the never-ending “Durrrr Challenge”. Some of you may remember that Tom “durrrr” Dwan offered 3-1 odds, that he could beat any player in online heads-up over 50,000 hands. The Durrrr Challenge offered $1,5 million to anyone who managed to beat Dwan by at least $1 after playing the required number of hands. If Dwan came out on top, his opponent would pay only $500,000. The first player to accept the challenge was Patrik Antonius. It began in 2010. Both players managed to play approximately 40,000 hands, and Antonius lost around $2 million. After that, the challenge has not resumed, and rumors of a buyout have been floating around. The next player who accepted the challenge was Daniel “jungleman12” Cates. According to Polk, Dwan’s challenge against Cates “could be one of the largest scams in poker history”. Polk thinks that Cates is now trying to finish the challenge. The match between Cates and Dwan is currently sitting at over 19K hands completed, with Cates holding an approximately $1,2 million lead. 4:50 – Is there such a thing as fish on heaters in high stakes cash? 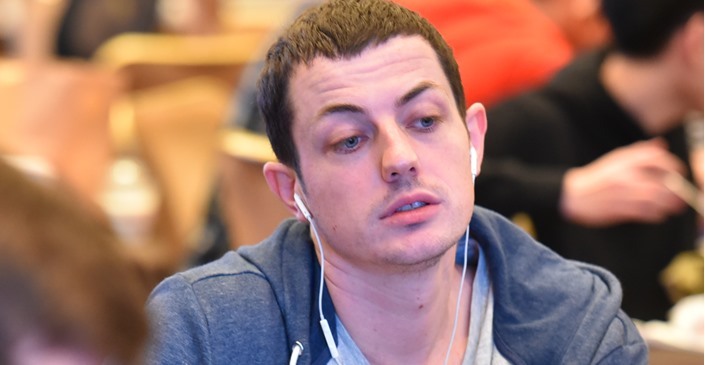 11:50 – Tom Dwan sighting, thoughts on Durrrr Challenge ethics.